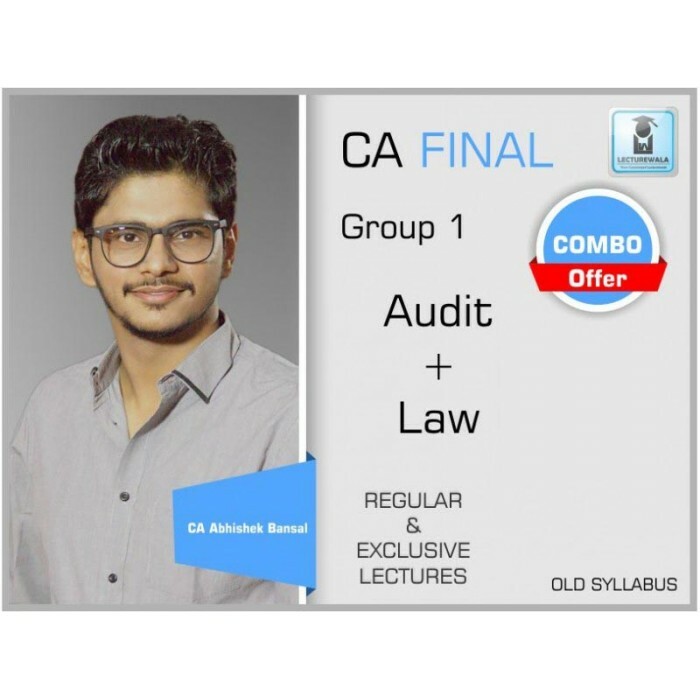 CA Final Course by CA Abhishek Bansal for May 2019 and Nov 2019 attempt of CA Final Old Syllabus. 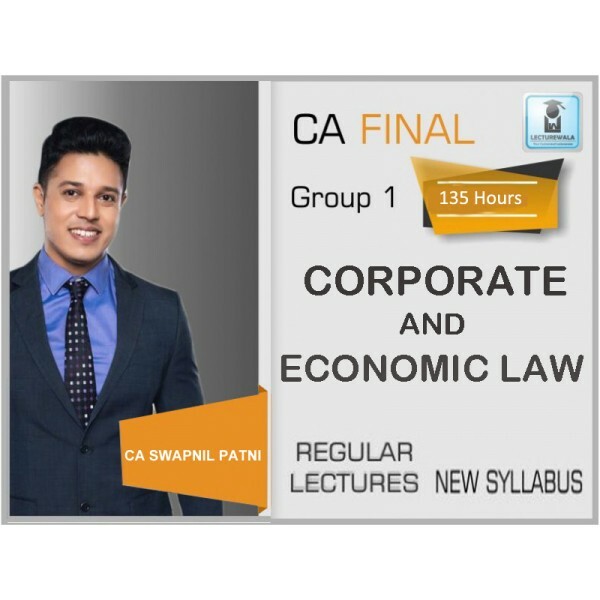 The course is available in video format which you either use via Pen Drive or Google Drive. 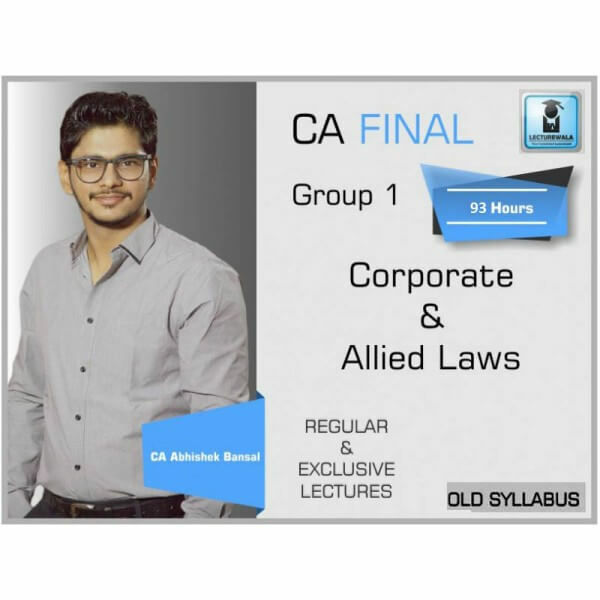 For May 2019 & Nov. 2019 Course of CA abhishek bansal is available for 6 months from the date of subscription and it comes with coverage of Important Topics and questions including previous year Questions. Minimum system requirements: Core 2 Duo, 2 GHZ and above CPU, 2GB Ram, Win 7 Home Premium and above.